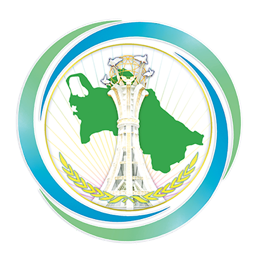 On December 4, 2018, a video conference was held in Ashgabat to discuss the preparation of the new Aral Sea Basin Program (ASBP-4), which was attended by staff of the IFAS Executive Board, national experts from Turkmenistan, Kazakhstan, Tajikistan and Uzbekistan, as well as representatives of international organizations. At the beginning of the meeting, national experts presented reports on the processes for preparing project proposals from their countries. Following the discussion, it was decided that all project proposals will be sent by December 30, 2018 to the Executive Committee of IFAS and a tentative date is scheduled for the next meeting of the Regional Working Group on the ASBP-4 in Ashgabat in the second decade of March 2019. In addition, two more videoconferences were planned on the eve of this meeting. It was also noted that the German Society for International Cooperation and the Regional Environmental Center for Central Asia are ready to provide expert support to national experts.